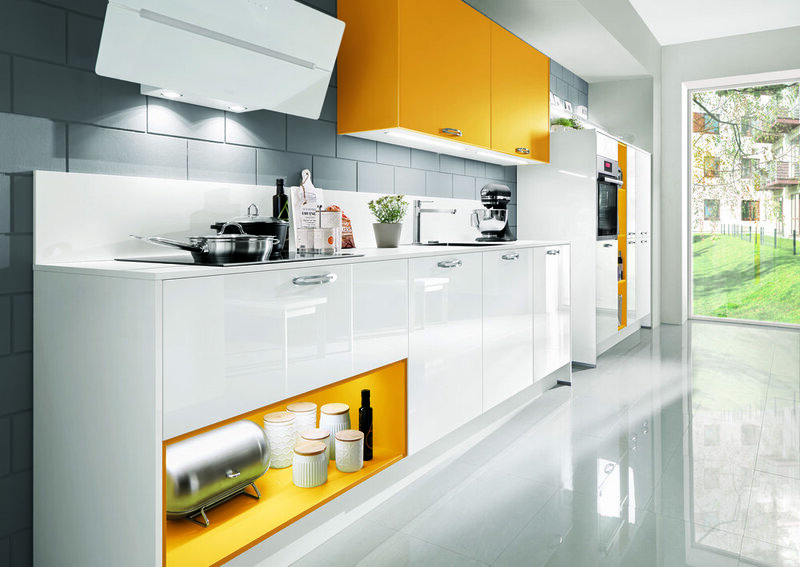 In recent years our Colour Concept Collection has helped many kitchens become brighter, fresher and bolder. Expanding this colour and decor system has allowed us to take creativity to the next level. 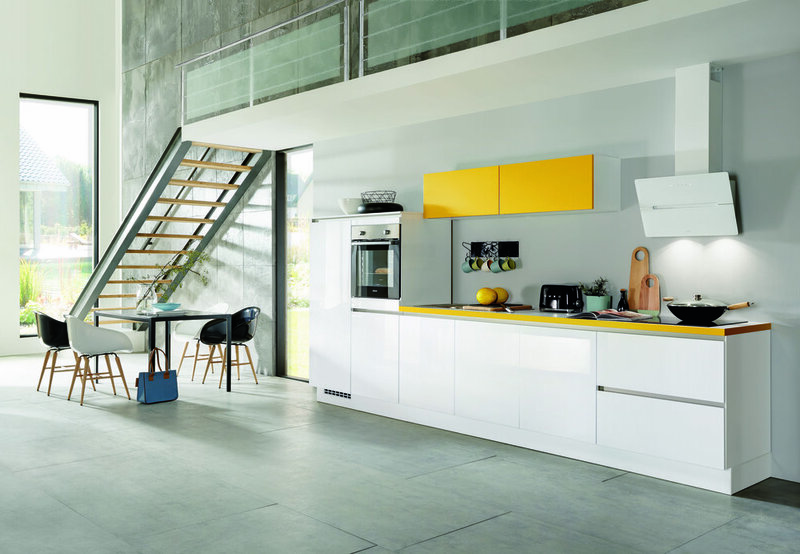 An extensive range of open shelving units, niche cladding, upright panels, flap door wall units and much more make it easier than ever to design kitchen solutions with even greater versatility and personality.